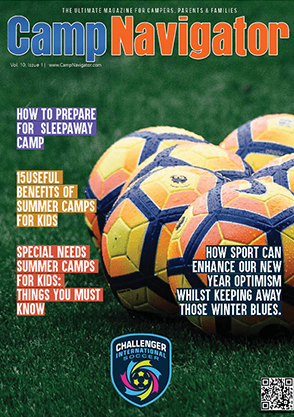 The Challenger Next Level Training Program has been developed for competitive players who require a more demanding camp program that will allow them to work intensively on advanced skills and that will help them grow technically, tactically, physically, and psychologically. Soccer at all levels is increasingly being played at a greater speed and new demands are being placed on players to react, move, and perform skills whilst under pressure from opponents. Players must be capable of quicker controlled movements on and off the ball and must be able to think faster and make split-second decisions.